CES (Consumer Electronics Show) is one of the world’s largest gatherings for those who are interested in Consumer Technologies. Ever since it first took place in 1967, it has been serving as a provoking ground for innovators and ground-breaking tech. Manufacturers, developers, and innovators from all over the world come to introduce next-generation innovation. CES 2019 showcased over 4,500 exhibiting companies and launched over 20,000 products. There were more than 250 conference sessions and over 180,000 attendees from 150 countries. Not to mention the 6,500 plus media people to cover the event. Major keynotes came from Intel, LG, Samsung, Sony, and others while the new exciting tech was introduced. The 2019 International CES took place at LA on the 8th of January and ended on the 11th. 2019 CES had its ‘wow’ moments. Here we will list some of the top takeaways from the event ranging from products to upcoming trends and innovations. After 8K was hyped in the last two CES events, it has finally become a reality. Samsung seems to be leading the trend with 8K sets already introduced in the market. Models from LG< Sharp, Sony and TCL will also be joining the market soon. Additional brands showing 8K models include Changhong, Hisense, Huawei, Konka, and Skyworth etc. One thing to note is that the human eye cannot detect any difference in resolutions higher than 4K. However, we need this because screens are getting bigger with the average in 2009 is 36 inches and now in 2019, 48 inches. Wi-Fi 6 is the name for Wi-Fi 802.11ax which is set to be the new wireless standard replacing the current 802.11ac. Each new Wi-Fi standard adds additional frequency bands, higher throughput capability, and increased accuracy. It is said to give quadrupled speeds, up to around 4.8 Gbit/s. It will also facilitate simultaneous connections of multiple devices with increased range. Many of the major wireless access point suppliers are waiting with Wi-Fi 6 in gear and it should be available soon. 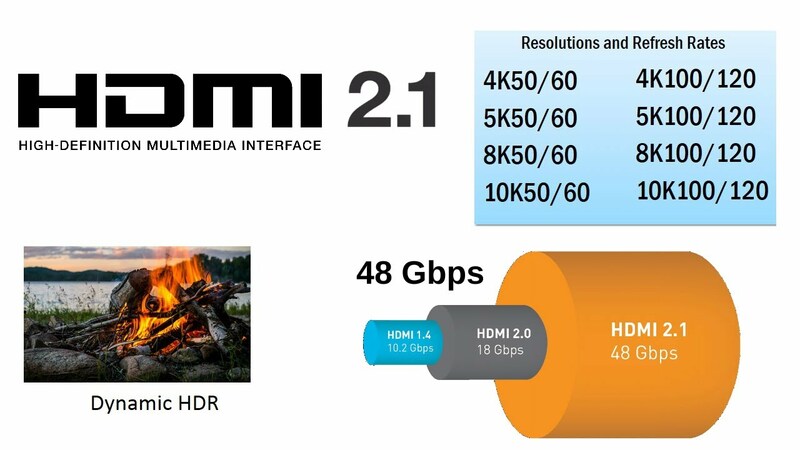 HDMI 2.1 is a new standard compared to HDMI 2.0. It is a collection of features and capabilities which allow source devices (game consoles, streamers etc.) to send audio and video to TVs. It is said to handle 4K resolution at frame rates up to 60 per second and some varieties of 8K and won’t even require new HDMI cables. Major companies such as LG, Sony and Samsung confirmed that their new 8K TVs will have HDMI 2.1 which will be capable of 48 Gigabyte/s for the highest bandwidth forms of 8K. There are also more features such as higher refresh rates, variable refresh rates (VRR), auto low latency mode (ALLM) etc. All to help give gamers the best experience they can get. 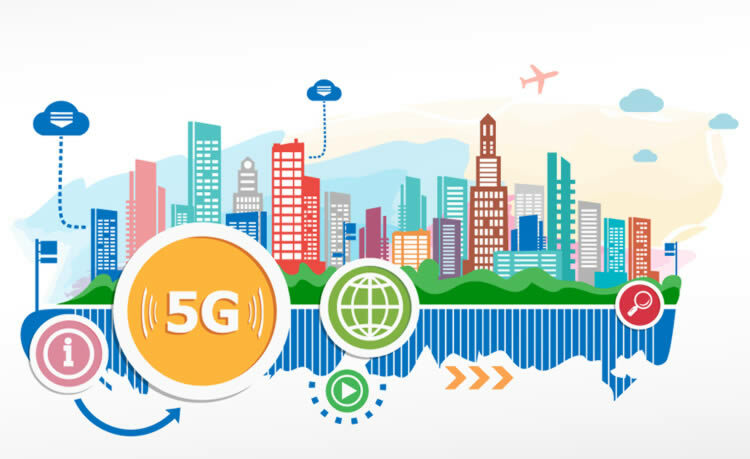 With every generation of mobile networks, the main focus has been connecting people, but 5G will not be limited to connecting people but also connecting things. 5G promises to give greater speed, capacity, lower latency. “5G will change everything, 5G is the promise of so much more than what we have seen from wireless technology,” said Hans Vestberg, CEO of Verizon, during his keynote. 5G is first said to be introduced at the Mobile World Congress in late February. Health tech was huge at the CES 2019. 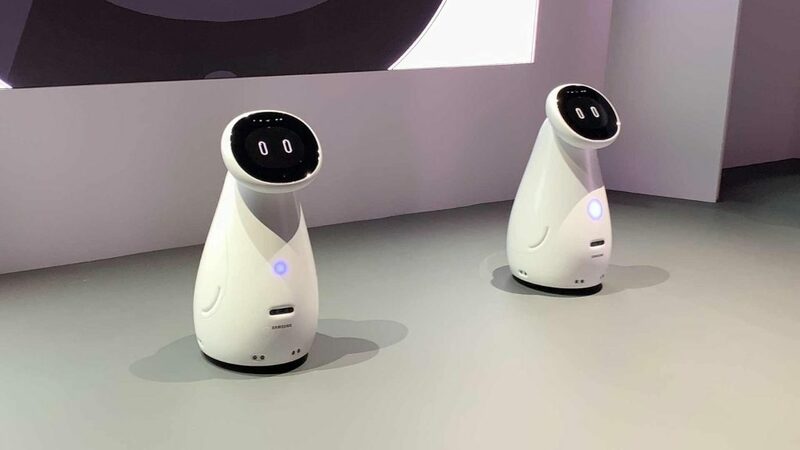 While Samsung started off its CES 2019 conference with its virtual assistant, Bixby, it ended by the introduction of four new robotics initiatives. 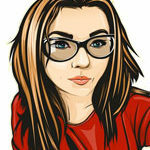 One of them included Bot Care, a personal health assistant. Samsung gave a live demonstration on some of the health monitoring tasks it can handle. The robot is almost nurse-like, managing the patients’ health routine, sleep, measuring blood pressure, heart rate etc. and sending information to the doctor or storing it in the cloud through Samsung Health. The Signature OLED TV R from LG sure caught the eye of attendees. It is a 65-inch 4L HDR OLED TV that can roll up inside a custom speaker cabinet when required. The cabinet itself contains a 5.1 speaker system while it allows for three different aspect ratios. Full View, which you can use to see the full extent of the LG TV, Live View which shows a thin portion of information such as weather and time, and Zero View which keeps you TV completely hidden from sight. You can also get support from Amazon Alexa, HomeKit and Apple Airplay 2. Bell delivers helicopters with conventional engines designed for pilots. The Bell Nexus prototype, a hybrid-electric aircraft we saw at CES 2019 is rumored to be released by 2023. 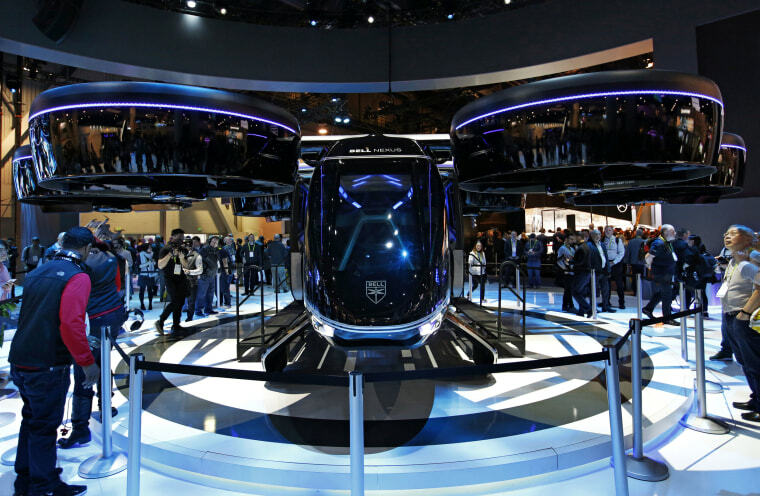 Built on the company’s latest VTOL tech, and using six 2.5 metre, 8-boot articulated ducted fans that can rotate 90 degrees, a hybrid electric power system, and having the capacity to carry four passengers. It can cover a distance of 240 km in an hour. It can cover a 150 mile radius as is more quiet and efficient than conventional helicopters. Uber worked in collaboration with Bell to build this prototype. Uber also believes that it will prove to be “an affordable form of daily transportation for the masses”, with costs comparable to its car ride-sharing rates. 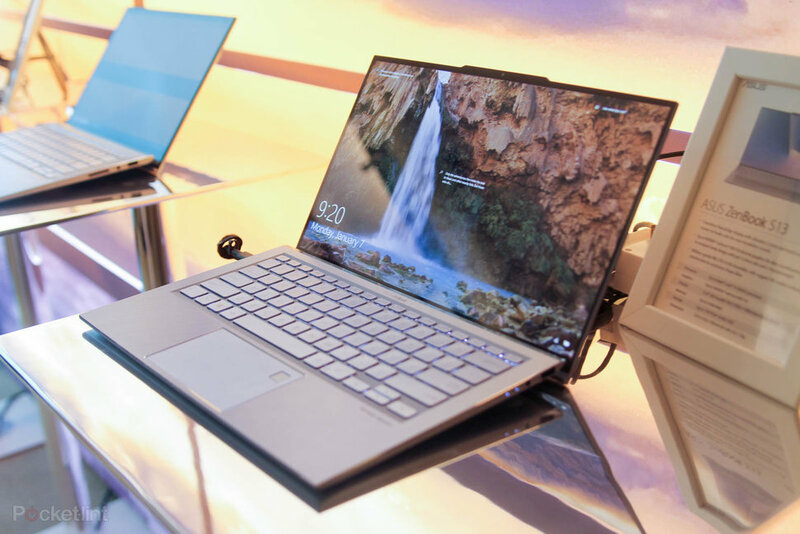 People are calling CES 2019 the ‘battle of the bezels’ with companies from all over the globe arriving with their latest laptops. One laptop that we felt stood out was the Asus ZenBook S13. The laptop holds a 97% screen-to-body ratio, and an incredibly slim bezel, so thin it would be right to say the ‘World’s Slimmest Bezels’. The Asus also added an inverted notch to fit the webcam which isn’t noticeable since you’ll probably be too busy gawking at the display. The ZenBook S13 weighs just 1.13kg and has a 13.9-inch full-HD LED display, fitted with the latest Intel hardware and a 15 hours endurance battery. It is set to be released by 2019. As of now, there are no specifications of its price. We can’t bear to leave out what Steve Koenig calls ‘resilient technologies’. This is one of the new conference programs added to this year of CES 2019. This program and exhibit area focus on Resilient technologies. After the release of Smart Cities at the 2018 CES, now the focus is keeping the cities safe. Not just from a natural disaster but to provide food, power, security and health. We saw many products on the show floor, but Koenig particularly liked Watergun, a CES 2019 Best of Innovation Award winner, that creates water from air. Now being called ‘Zero Mass Water’, it operates by using specialized hydropanels which extracts moisture from the air using solar power. Then the hygroscopic material inside the hydropanels attracts the water molecules and condenses them to produce pure distilled water. The system adds Mg and Ca to the water and then delivers it to your tap, a total of 8-20 bottles of water per day. The bigger picture here is to provide clean, safe drinking water to a world where 840 million people do not have access to clean drinking water. Electronics lovers provide information by publishing tutorials, electronic circuit, Technology news, Final year project ideas and DIY stuff. Electronics lovers is a true place for the student and engineer or hobbyist to surpass within the field of electronics design. Our aim is to provide cool & unique stuff and gadgets that you are unable to get it in a retail store or other online stores (or due to high prices) at unbeatable prices & Quality as well. No offer can beat the exclusive offer provided by ElectronicsLovers. Today when information technology is very much important, there should be a source where you can access freely and get whatever you are looking for. Download our app today and get the latest and updated content on your smartphone! Available on Google Play store.